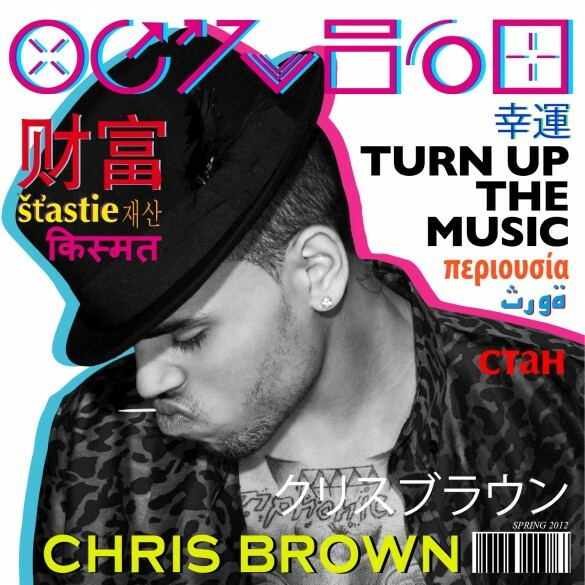 Chris Brown promised “Turn Up The Music” would be his best video yet, and it’s definitely a top contender. Considering Brown releases a new video every other week, I can’t recall which one I like best; however, ‘Music’ is definitely top 5. In the Godfrey Tabarez-directed clip, Chris’ usual manic dancing is more organized and fitting to the rhythm. It’s set in the future, where wearing animalistic masks is acceptable in society. I’m sure that’s no metaphor for the life Chris is living.